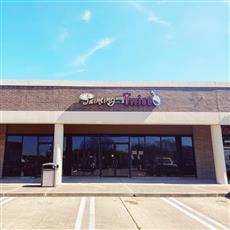 Are you ready for a new experience in the Tomball, TX area? We have the answer! 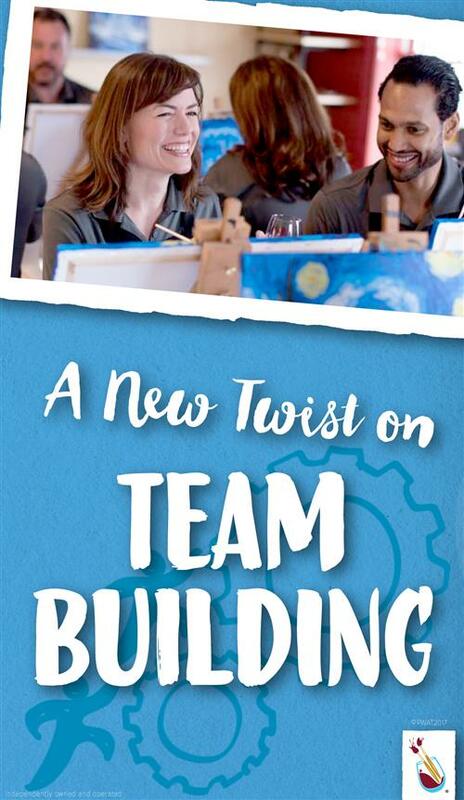 Painting with a Twist is a great place to have fun with your friends or meet new friends. Relax, let your hair down, and just be you. Discover your inner artist. Bring your favorite bottle of wine or beverage, and paint along with our artist to create your own work of art that you will take home at the end of the evening. Is your Valentine's Day weekend going to be a Tinder date, first date, "just friends" hanging out, or an actual "date"? No matter what you're calling it, we have a fun date night idea for you: paint and drink together! We have several couples paintings in February, but you can turn any of our classes into a fun date night. Be sure to RSVP for your paintings today because we tend to sell out around Valentine’s Day!